The S3SHR is ideal for the continuous rip and shear of solids with a shredding action of 360°. It has a smaller size which enables the use of tight spaces which also use in the industrial, municipal, institutional, and agricultural waste applications. It is available with a guide rail assembly to be used in stationary applications. It has Quick Specs Discharge Size: 3 Inch or 75 mm with a maximum flow of 360 GPM or 1363 LPM and a maximum head of 140 feet. It has a solid handling of 3 Inch or 75 mm. 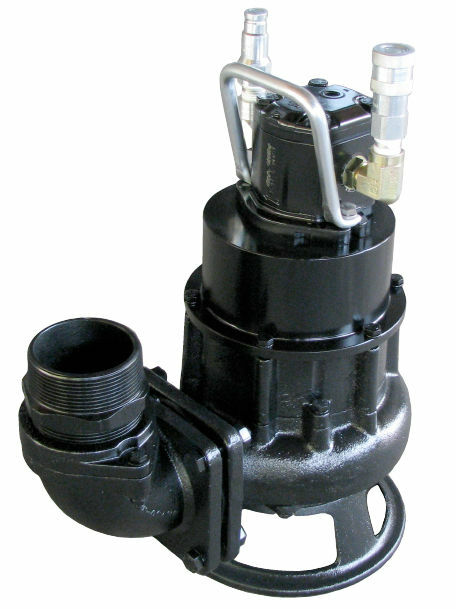 Its hydraulic input is 10 GPM or 38 LPM with a maximum hydraulic pressure of 2600 PSI or 177 Bar. Its maximum weight is 68 lbs or 31 Kg.